The Passionate Bookworm: ReAwakened Cover Reveal! 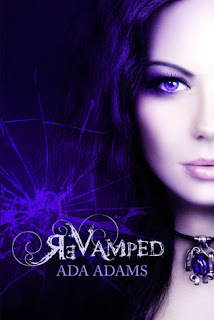 ReVamped by Ada Adams was a big 5/5 book for me, so it should come as no surprise that I jumped at the chance to be part of book #2's Cover reveal! And guys? It Rocks! What do you guys think? Have you read ReVamped? What do you think about ReVamped's cover compared to ReAwakened? Ada Adams will be doing an hour-long live Tweet-chat about anything and everything related to my writing, Angel Creek, characters, non-spoilery parts of the story, etc. on July 5th @ 5 p.m. EST, come by and hang out! :) [Use hashtag #ReVampedChat]. We’re all on different time-zones, so please feel free to leave questions at any other time that day, and She will make sure to get to them eventually. 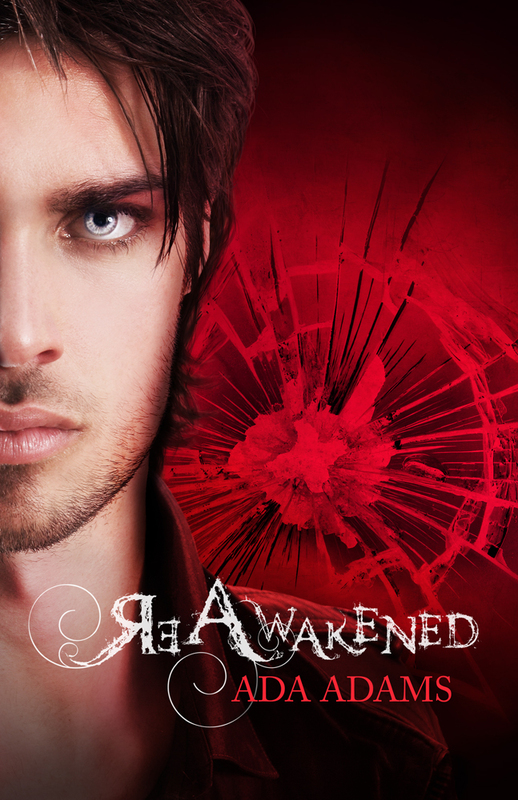 Every reader who comments on the cover reveal posts will be entered in a drawing for a ARC of ReAwakened! So make sure to leave some comment love! I love the cover!! Thanks for the chance to win! The covers reminded me of The Vampire Diaries and The Secret Circle. They quite look similar but I love them though I have yet to read this series.